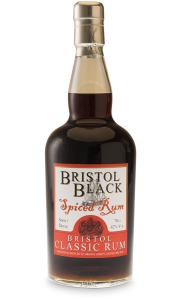 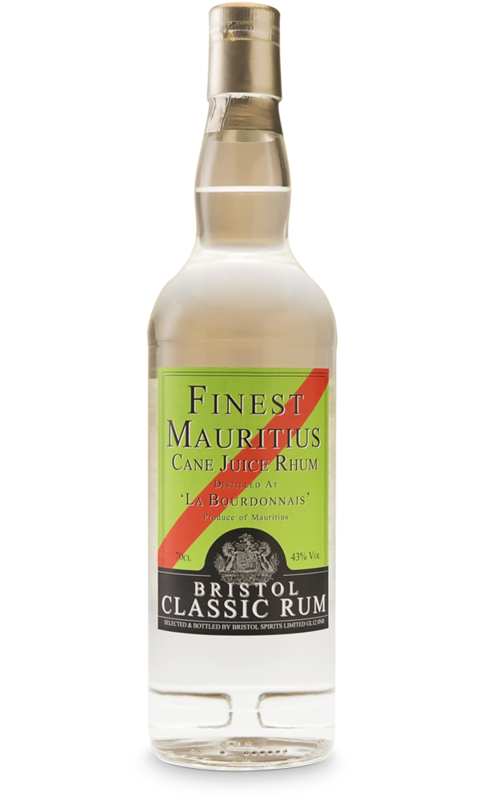 Mauritius Cane Juice Rhum by Bristol Spirits is produced from sugar cane juice. 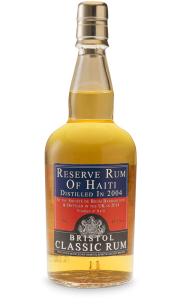 It is pure cane juice that is used in the manufacture of the delicious agricultural rums of the distillery labelled Phumeur and La Bourdonnais. 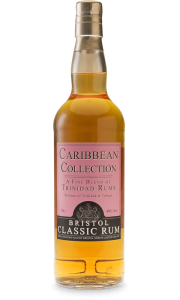 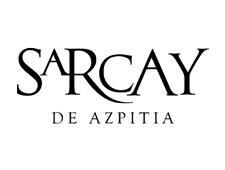 This white rum has a light bright style and a good fruit on the nose with notes of apple freshness. 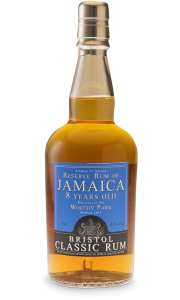 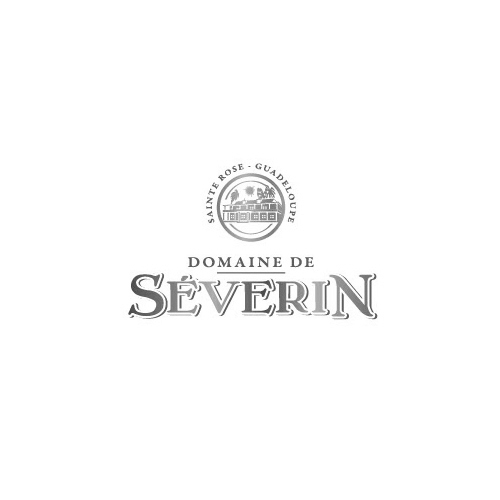 On the palate, it is fruity and short with a soft rounding sweetness on the finish.